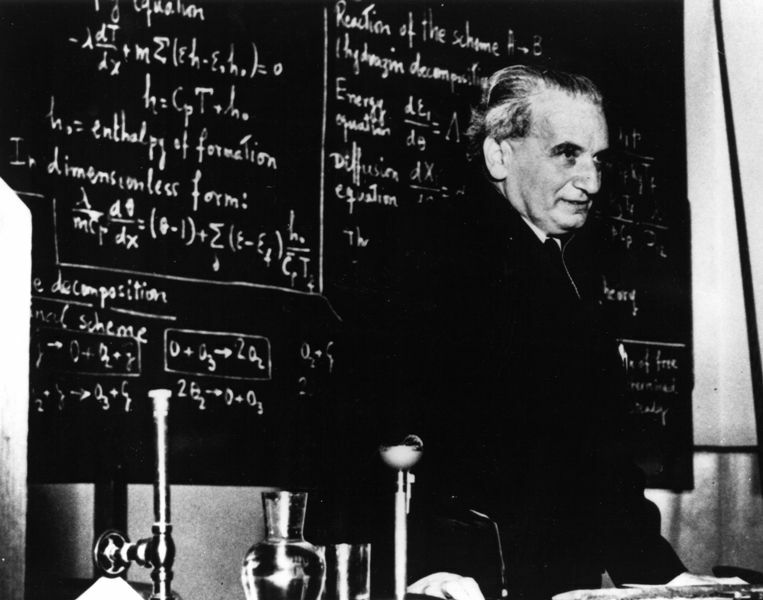 The Karman line was named after the Hungarian physicist and engineer who became a naturalised American, Theodore von Karman, (1881-1963); the Karman line defines the boundary between the Earth's atmosphere and space. It lies at an altitude of 100 km above sea level, not because the atmosphere ends there but because flight in an aircraft is not really possible above this altitude. Karman was the first to show that at this altitude the aerodynamic lift needed for an aircraft to fly requires it to reach the exact speed that would put it into orbit. The definition of the Karman line was accepted by the Fédération aéronautique internationale (FAI ).